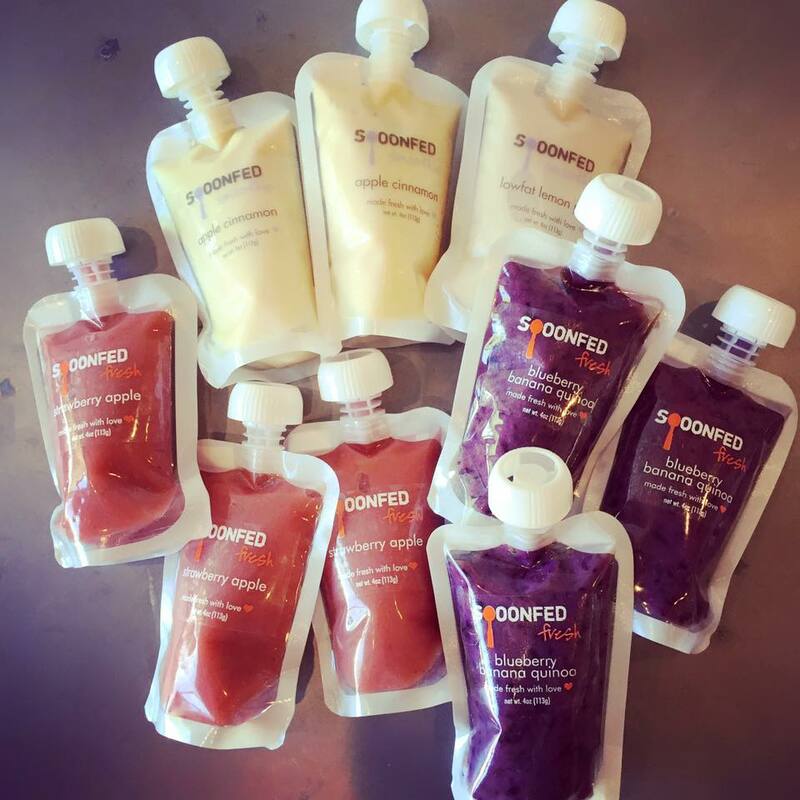 Spoonfed was founded on the simple belief that kids should eat good food. Spoonfed's food is organic, nutritious, and fresh. Conveniently packaged in transparent pouches, their fruit and veggie purees and small batch yogurts are meant to be seen. Adults have been getting in on the action too using Spoonfed products as nutritious pre and post workout snacks.